Yachting; the very word conjures up the fresh scent of salt air, the sound of snapping sails and visions of sunlight on sparkling water. Perched on the southern tip of Vancouver Island, Victoria BC offers ample opportunities to get out on the water, and boasts no less than three yachting organizations. The Royal Victoria Yacht Club founded on June 8, 1892, and over the years has been a regular host of the annual Pacific International Yachting Association Regatta and conducted international world championship events. 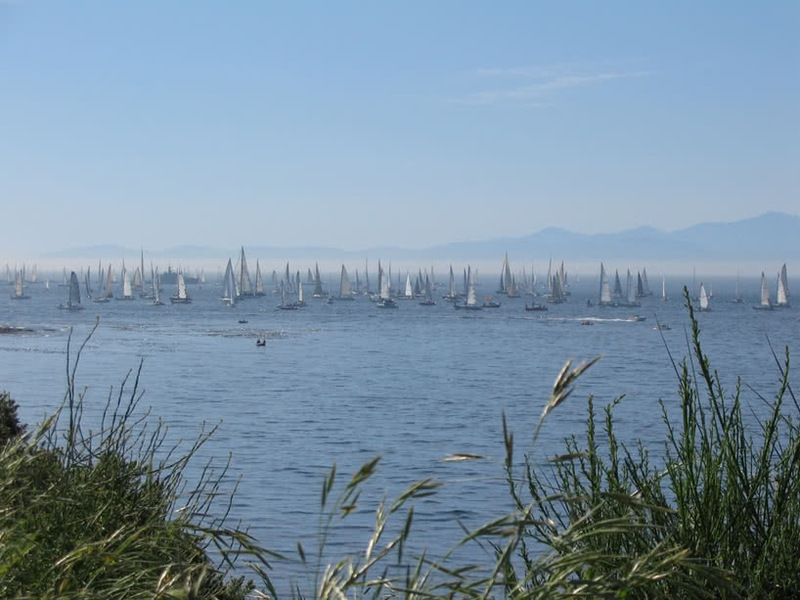 Since 1930, the Club has organized the Swiftsure International Yacht Race, now the largest annual offshore yacht racing event held in the Pacific Northwest. The RVYC has also been represented in many world class international regattas. In 1988, a junior member was selected for the Canadian Olympic Team, and several members participated in a Canadian challenge for the America’s Cup in 1987. Since that time, our sailors have had continuing successes, including a bronze medal at the Olympics, the current Women’s World Laser Champion, and many other high placings in national and international regattas. While there is a waitlist for membership in this popular organization, new applications are being accepted, and some activities, such as the instructional sailing programs are available to both members and non members. The Sidney North Saanich Yacht Club (SNSYC) was founded in 1981 by a group of people with an interest in boating. From the beginning it was intended to be an affordable and accessible club serving both the sail boat and powerboat communities. The club has about 800 members and an active and evolving junior program. Our beautiful clubhouse is located on the west shore of Tsehum Harbour. SNSYC’s on-water activities include cruises, racing, junior sailing and junior summer school programs. The junior summer school is open to members and non-members alike and trains about 200 youths between the ages of 8 and 18 each year. 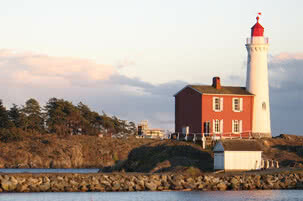 The Canadian Forces Sailing Association (Esquimalt Squadron) is located at Munroe Head on the north side of Esquimalt Harbour. 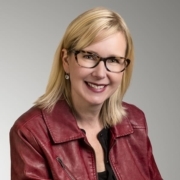 The CFSA supports recreation, primarily for military personnel of CFB Esquimalt, their families and civilian members of DND, their dependants and a wide range of employees of Federal Government agencies. 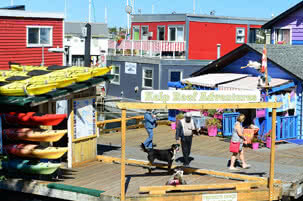 The Victoria Branch of the Disabled Sailing Association of British Columbia also finds a home here. The main purpose of the CFSA is to offer training, recreational and competitive sailing opportunities for serving military members and their families. CFSA celebrated its 60th Anniversary in 2008 with berthage for about 130 sailboats and around 300 active members. CFSA is an affiliated club of the Canadian Yachting Association (CYA). 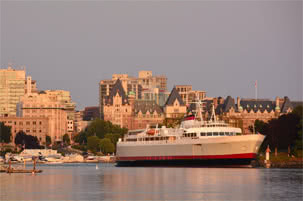 People who are living in Victoria BC are fortunate to be surrounded by the ocean and to have these diverse choices in yachting clubs when they want to get out on the water.